Access Control Systems tailored to you! At Meridian Security we offer a comprehensive access control systems for your home or business. Our complete service includes the supply and installation of high quality systems which ensure that only people with authorised access are able to enter your premises. Our access control systems are incredibly flexible, giving you the opportunity to select who has access to which door, and they even offer timed entry. Whatever your requirements, we can tailor a system to your specifications. 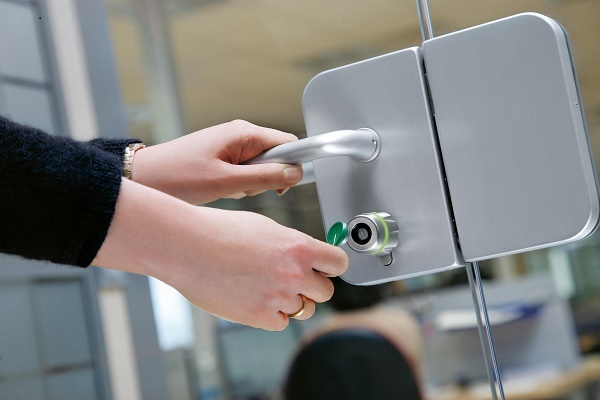 Whether you need access control for one door or for a large organisation we have the capability and the expertise. We have installed complex access control and master key systems in hospitals and in universities where security is of paramount importance. All of our access control methods perform to the most superior standards, and our dedicated team of highly skilled and experienced technicians ensure that they perform installations that guarantee flawless functionality. Give the professionals at Meridian Security Systems a call today for more information about access control systems in Leeds & surrounding areas.